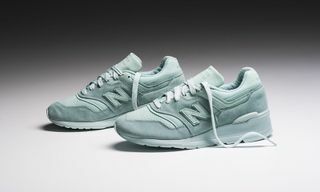 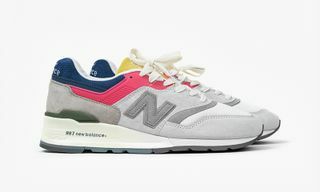 Originally released in 1991, New Balance recently decided to re-release its highly sought-after 997 silhouette. 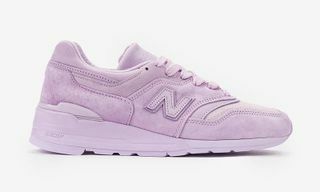 Constructed from a combination premium suede, pebbled leather and mesh, the brand’s nostalgic release features a tonal grey upper which rests atop the dependable ENCAP sole unit. 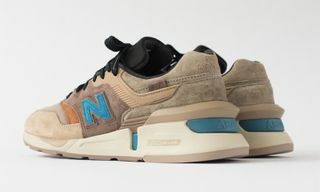 The New Balance M997GY Reissue will be available at Up There Store beginning January 18.